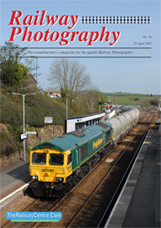 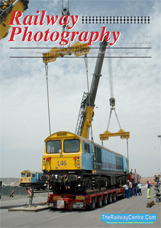 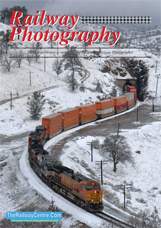 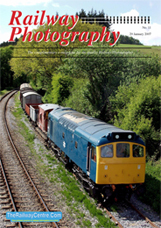 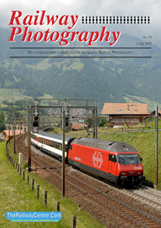 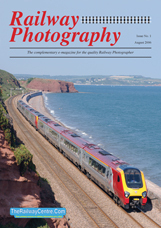 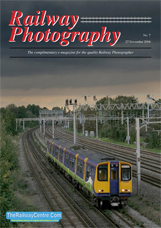 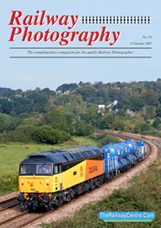 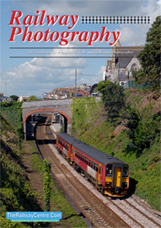 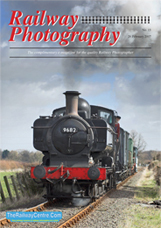 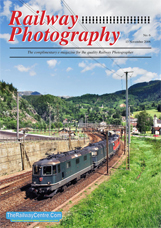 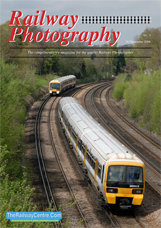 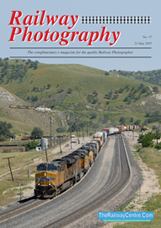 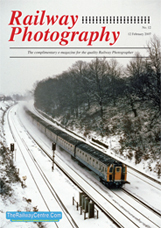 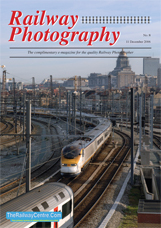 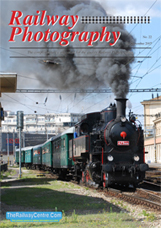 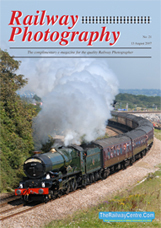 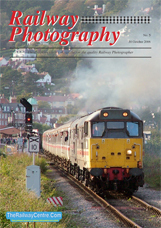 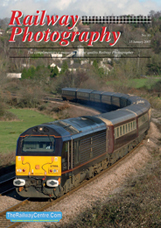 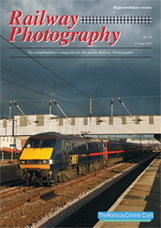 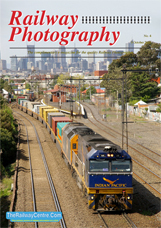 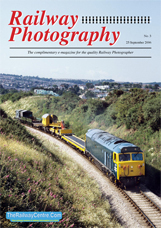 In 2006 and 2007, The Railway Centre produced a highly successful on line e-magazine Railway Photography, covering the best in railway photography and including some practical hints on the digital photographic subject. 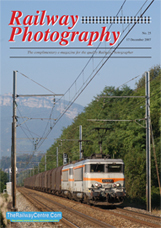 While the title is no longer published the 25 issues which were still attract a lot of interest and are available for download in either low or high resolution from the table below. 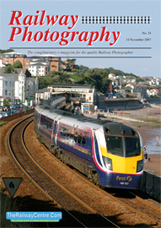 In the future the Railway photography title might be relaunched as either a marketed produced through high street stores or as a purchase on line product.